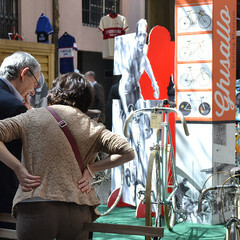 Exhibition - Worldwide preview of the new "Maglia Rosa" for the 101 Giro d'Italia. 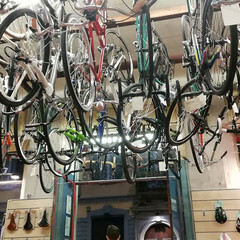 Party / cocktail - Craft Beer & Bycicle, a selection of five craft beers made by the guys from Hops Beer Shop to let you discover this Wonderfull world! 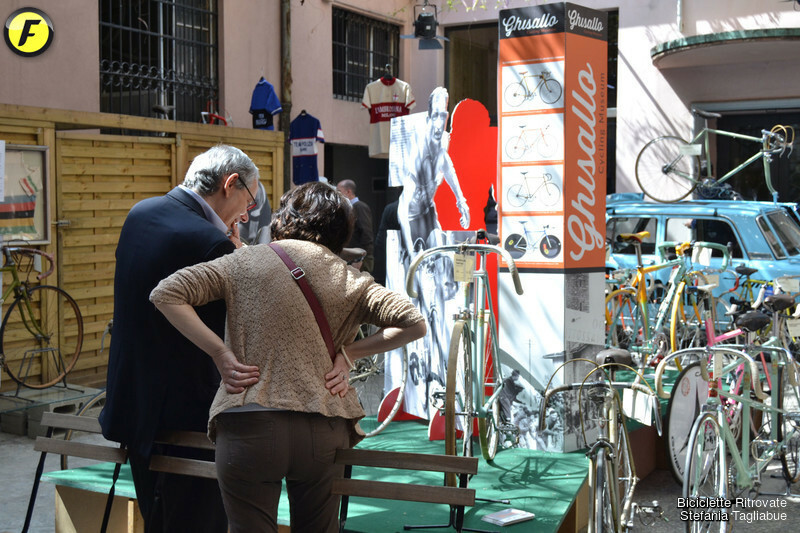 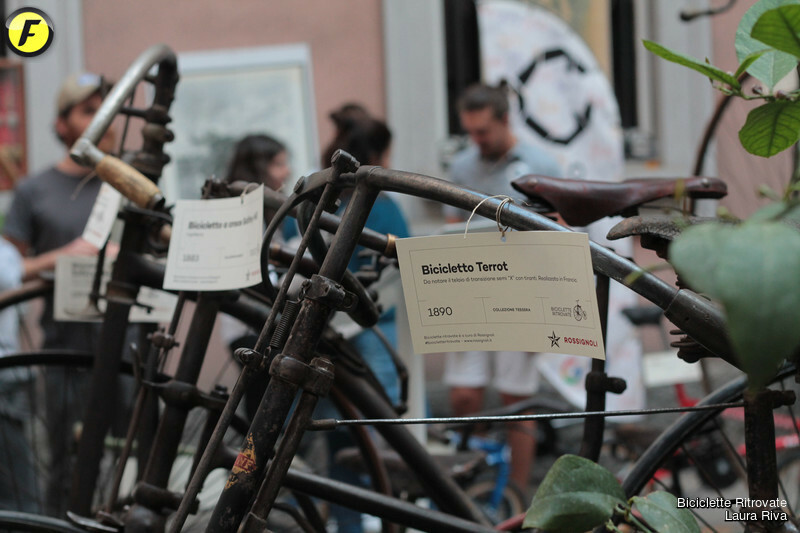 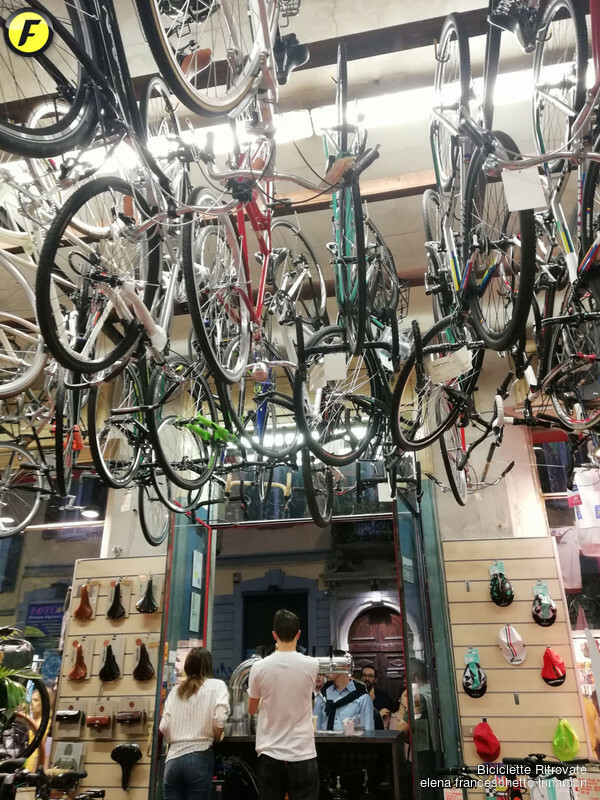 Exhibition - The most beautiful, important and historic Bycicles in Rossignoli's backyard: from Coppi to Pantani, from military bikes to marvelous fixed. 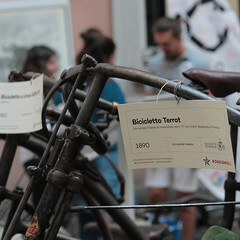 Exhibition - Gravel: a new way of living the bike.